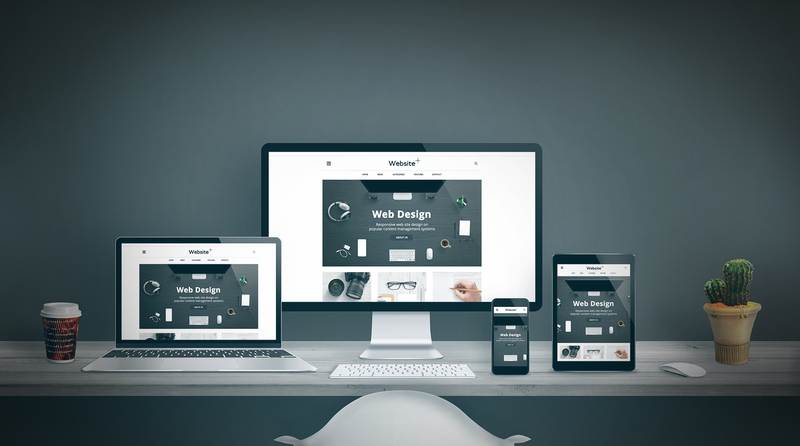 Garage productions with specialization in website design and development offers reliable services to worldwide clients who need custom website design with the amalgam of business and marketing trends. We understand that for a business owner, the most important requisite is a greatly designed website which dos not only help him enter the international business world, but also represents the business with its quality, credibility, genuineness and the particular way adopted to lead it. Our way of catering web design services!